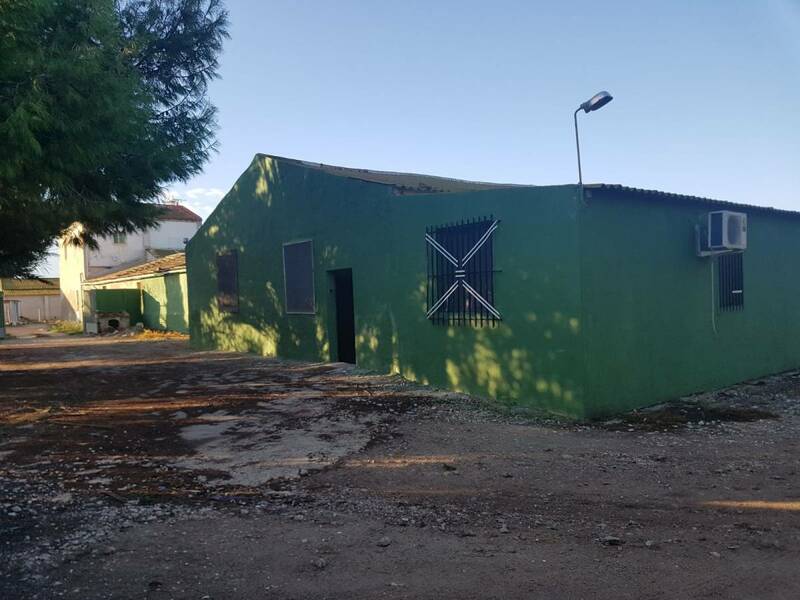 15.000M2 de parcela – 1.000M2 de vivienda con Nave – 3 habitaciones – 1 baño, con luz trifásica, agua potable y agua de la tanda cada 15 dias. 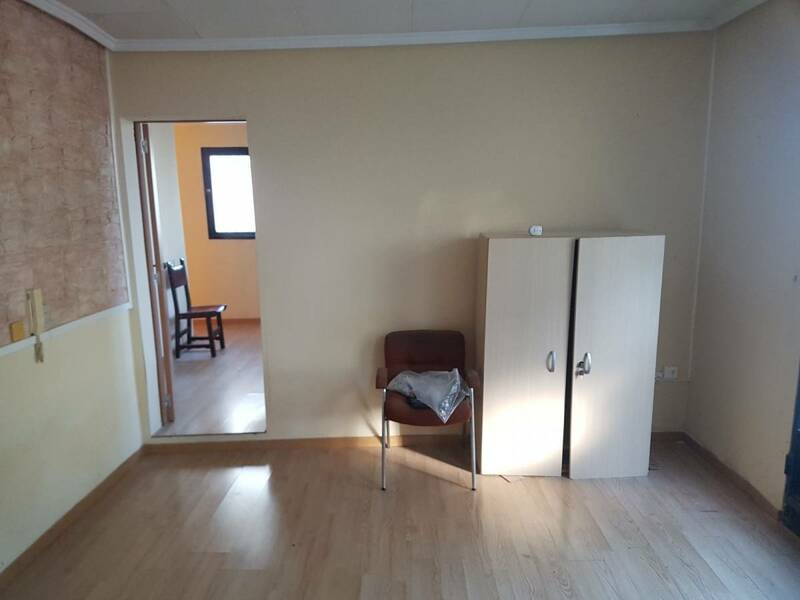 Gran ocasión para poder tener tu trabajo junto a tu casa con muy buen acceso, en una zona tranquila, a tan solo 30 minutos del aeropuerto y de la playas más cercanas . 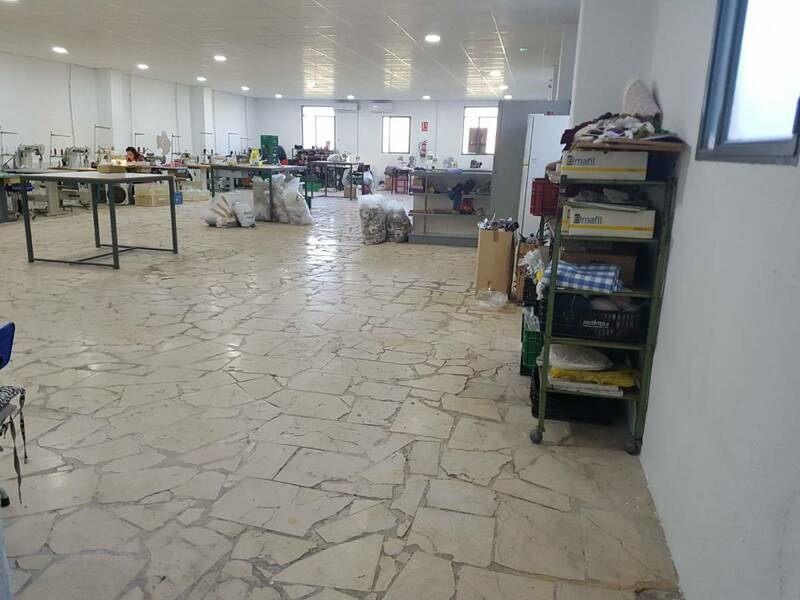 15.000M2 of plot - 1.000M2 of housing with Nave - 3 rooms - 1 bathroom, with three-phase light, drinking water and water of the tanda every 15 days. 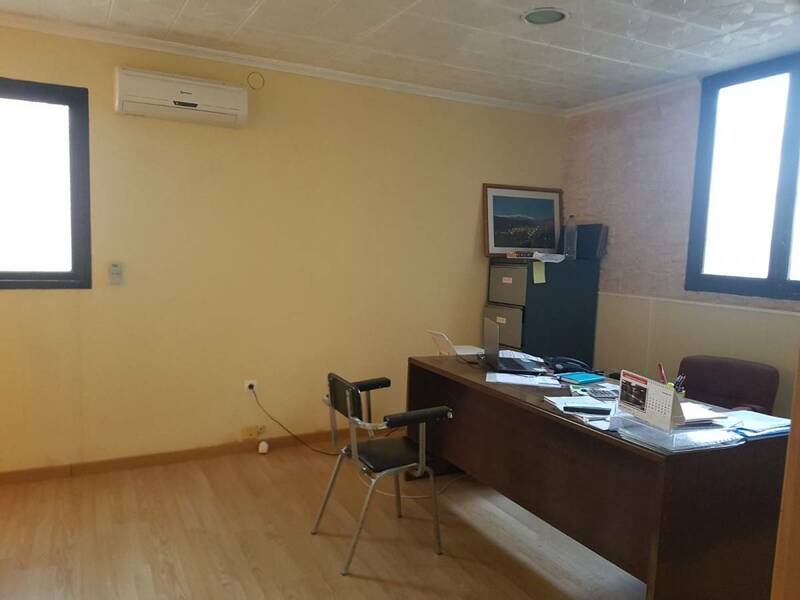 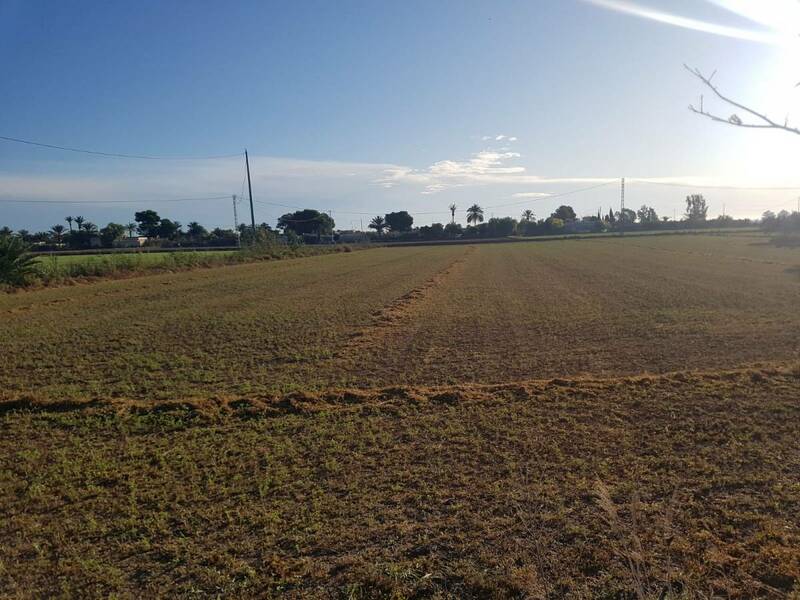 Great opportunity to have your work next to your house with very good access, in a quiet area, only 30 minutes from the airport and the nearest beaches.